Espey Mfg. 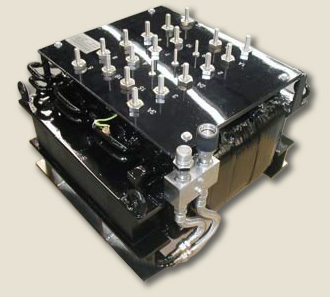 designed and manufactured this set of power transformerss for a prime military contractor. 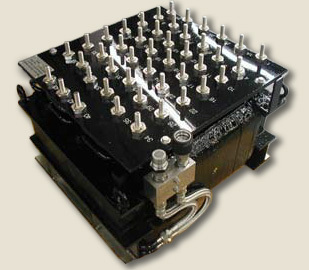 The transformer design employs a proprietary heat exchange configuration which enables the transformer size and weight to be condensed to that specified. The transformer provides isolation and rectifier duty phase displaced low voltage, high current outputs. Click here for the PDF version.